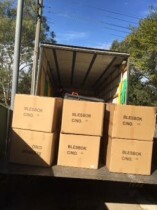 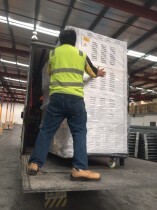 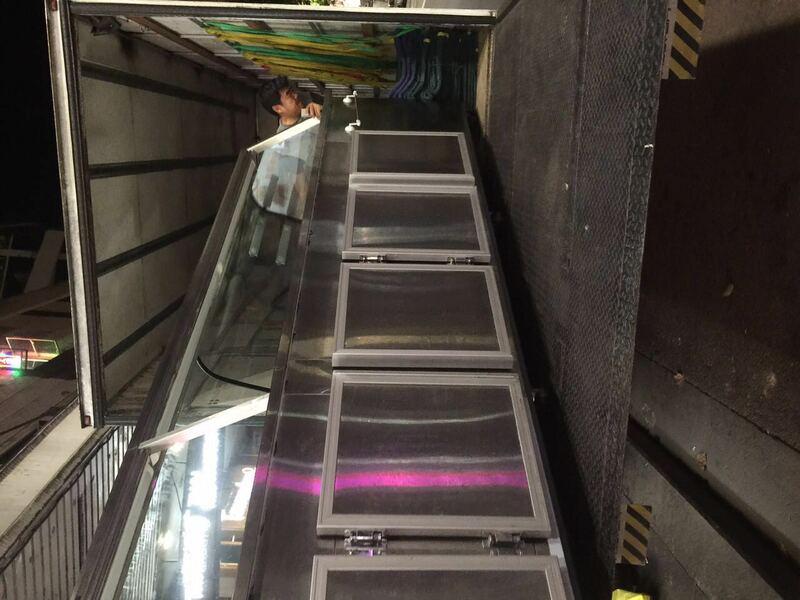 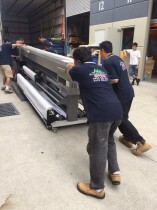 Experienced office relocation, factory and warehouse removal, all positive feedback. 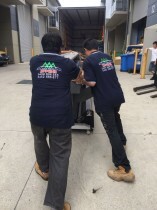 Professionally load/unload containers, wharf pick up/delivery. 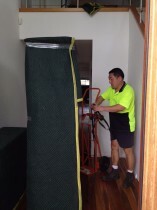 All operations are covered with blanket and protective materials to ensure your furniture safety. Covered by Public Insurance and Commercial Insurance, so you can be assured worry free. Fast & Efficient work, no hidden charges, no extra charge for units and apartments. Choose AAA Holden Removals – Choose Worry Free Removals! 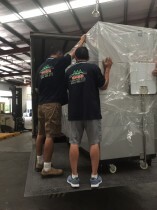 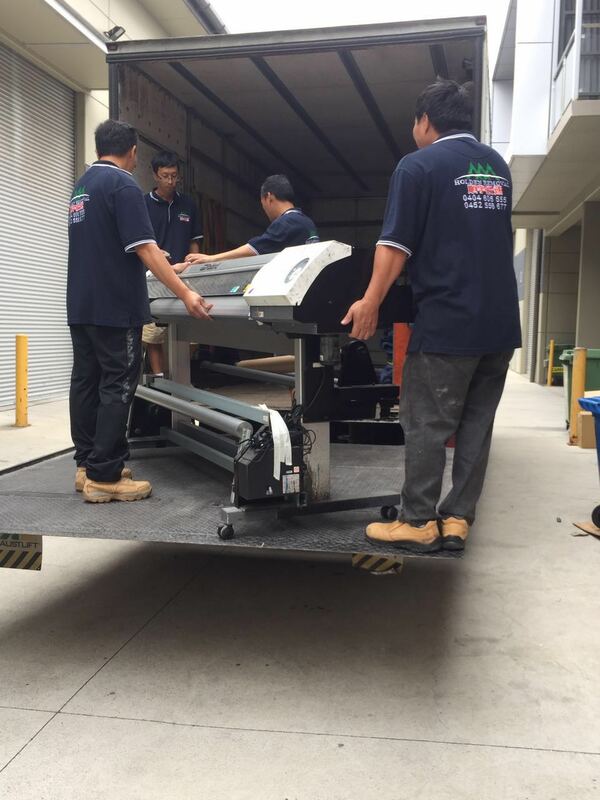 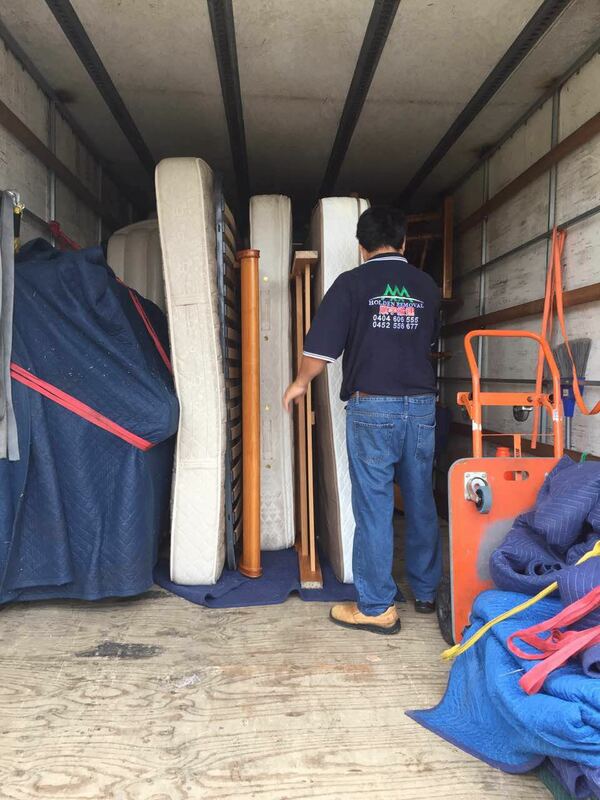 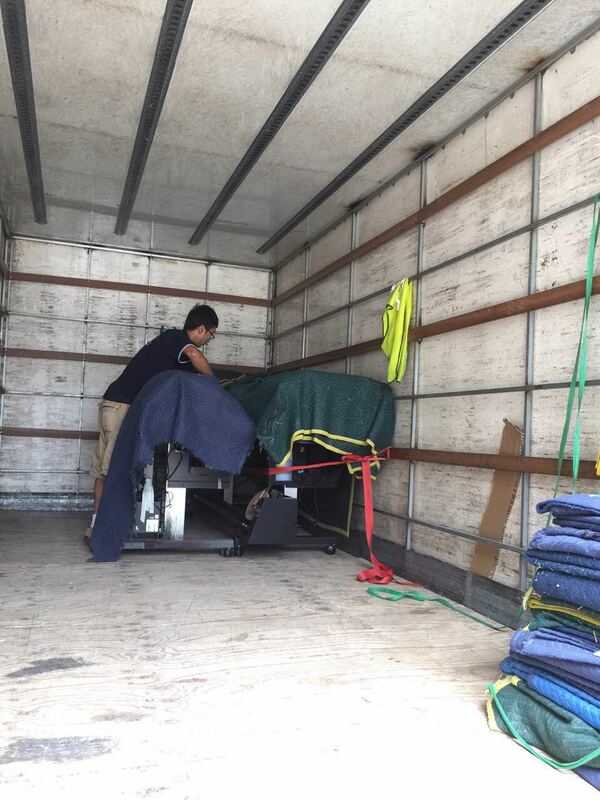 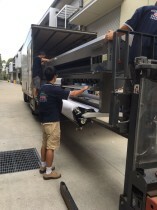 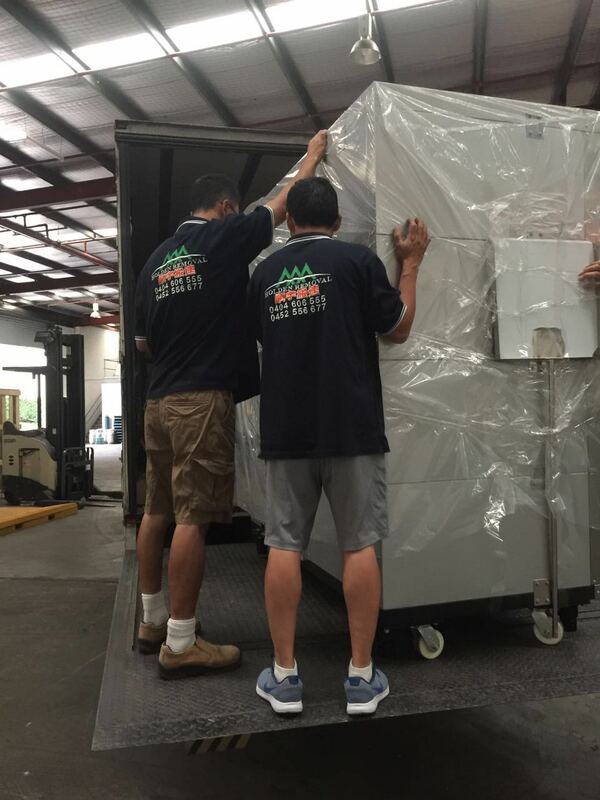 We serve our customers with an Enjoyable Satisfied Moving Experience! Our clients are across different industries in Australia. 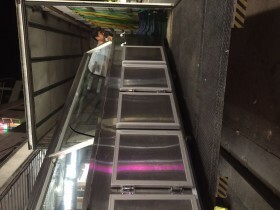 We have helped them successfully delivery their goods or relocate their offices in time. 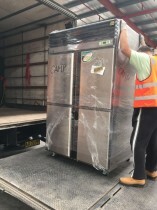 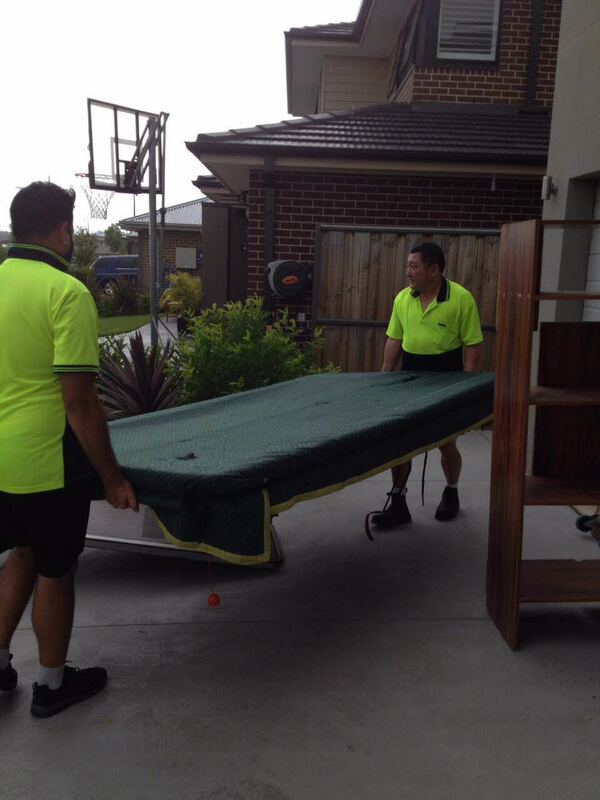 Next time, when you have any Sydney removal or furniture delivery requirements, call us on 0452 55 66 77 or 0404 606 555, we will get your job done in time. 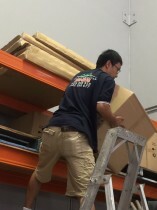 And we will take care of everything, you can focuse on your work. 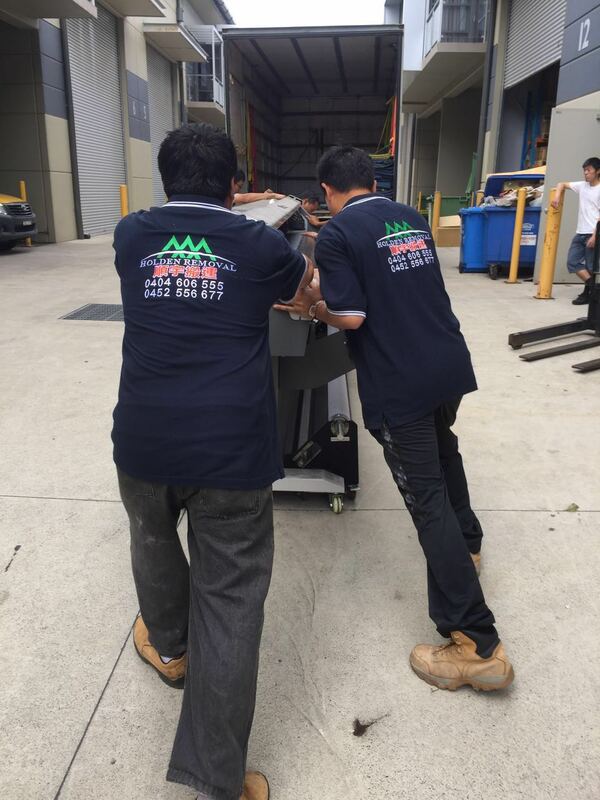 Choose AAA Holden Removal, choose the Reliable Sydney Removalist! 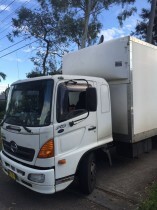 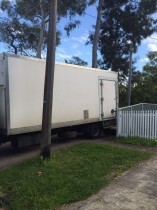 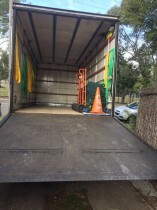 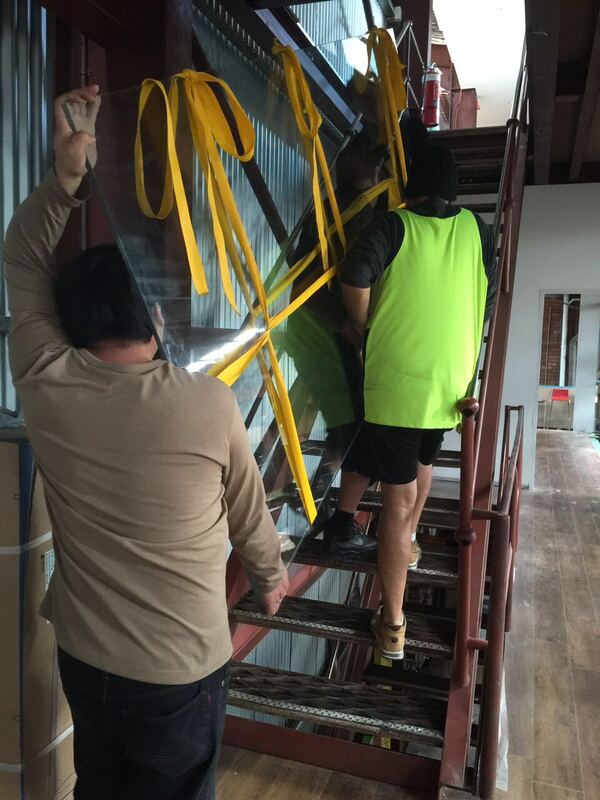 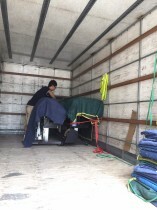 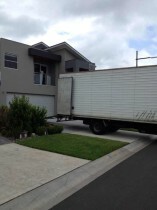 AAA Holden Removals is an Experienced, Reliable Professional Moving Company. 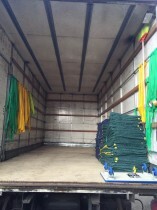 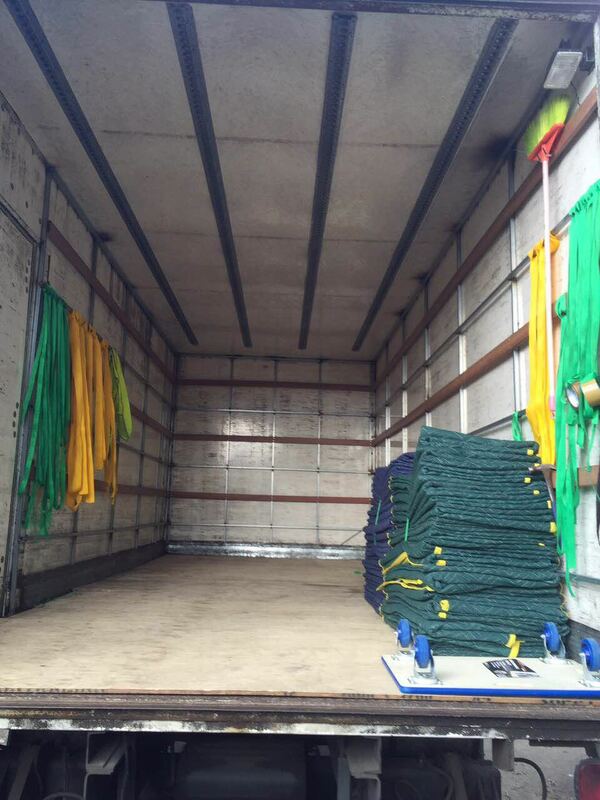 We have 5~10 tons trucks and professional equipment. 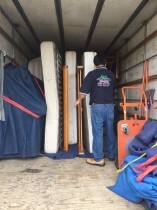 We are offering First Class removal service for only cheap price. 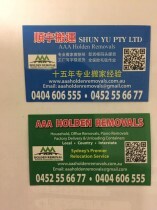 Our clients are mostly repeat customer. 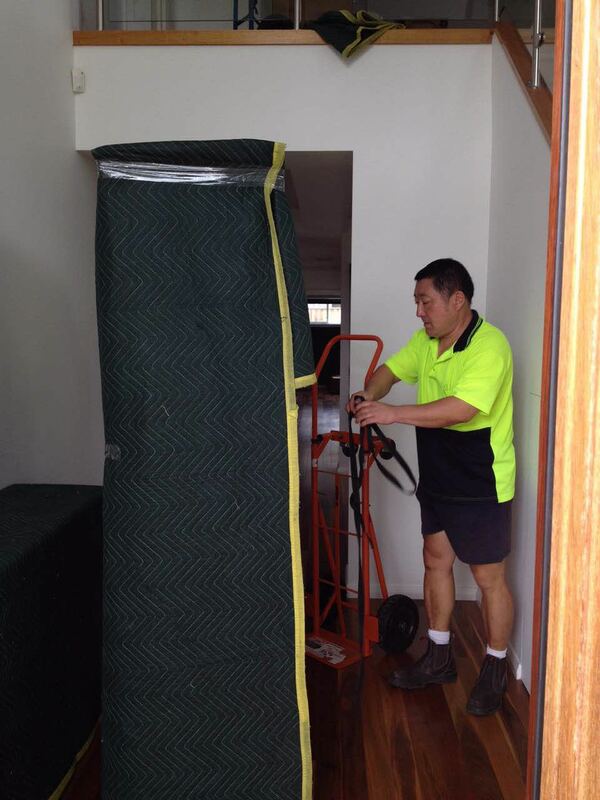 All our moving jobs are performed with blanket to make sure your properties are fully protected. 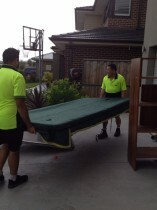 We also offer assembling and disassembling bed and furniture. All works are FULLY INSURANCED. 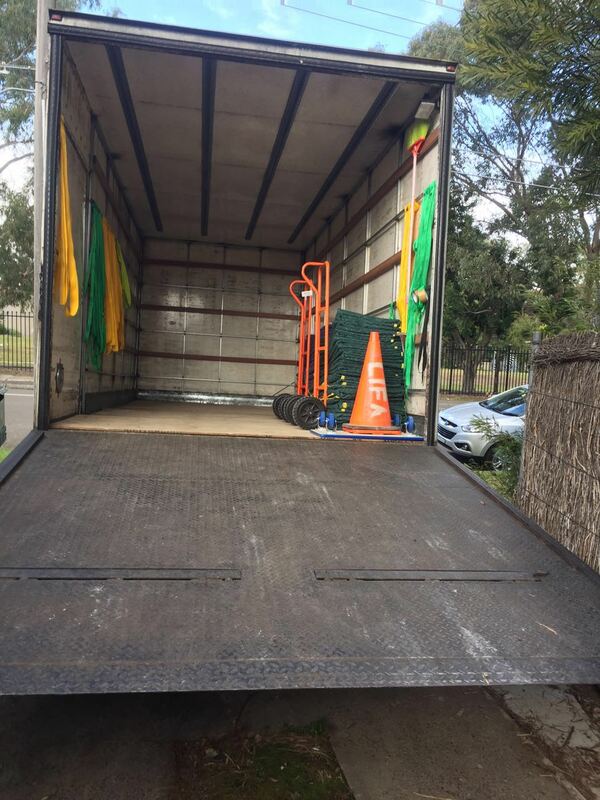 We can also offer cleaning service for the confidence of getting of your bond money back. 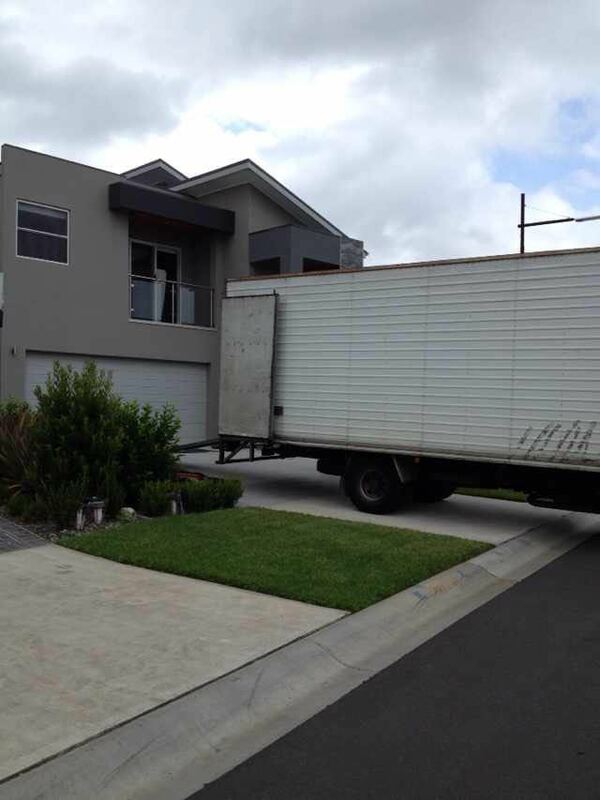 We can be confidence to tell you that after you choose AAA Holden removals, all the pressure and trouble for moving house can be a thing of past! 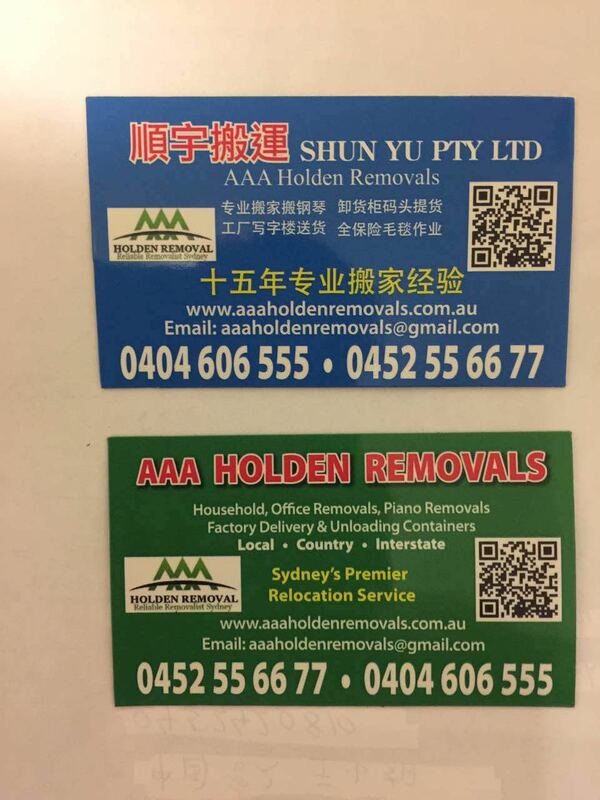 2015 AAA Holden Removals. All Rights Reserved.